Fluid Bed Reactors On Procedyne Corp.
We have designed and built fluid bed reactors for many different materials, including catalysts, metal powders, metal oxides, carbons, ceramics, glasses, pigments, fine chemicals, polymers, foodstuffs and many others. Procedyne systems operate on electricity, natural gas or fuel oil, thermal fluids or steam, and are highly efficient, even at high temperature. 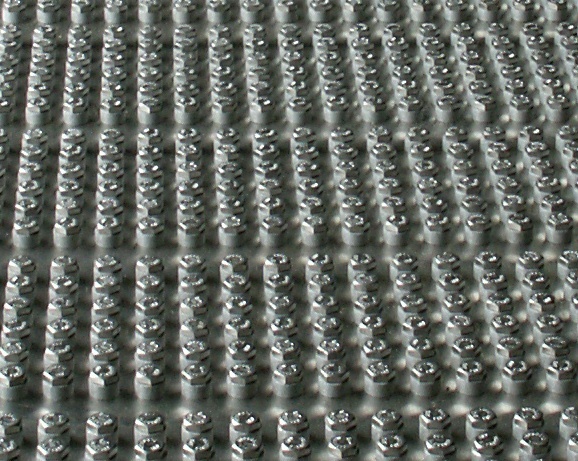 An array of batch and continuous reactors can be custom designed to each application.